Established in 1996, Southwest Virginia Professional Insurance Agency, Inc. is an independent insurance agency located in Vansant, Virginia. 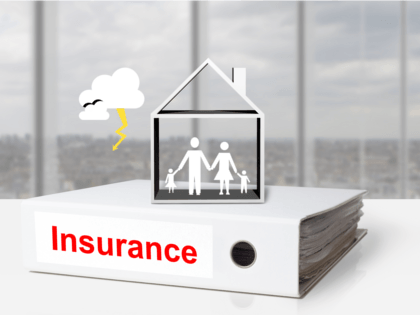 We provide insurance services for all of Southwest Virginia and the surrounding areas including East Tennessee and Eastern Kentucky. Our mission has always been to provide quality insurance products with dedicated personal service to our clients. We value your business and believe you should receive the guidance and support you deserve.